As a leader in quality translation and localization services, Language Scientific® of fers precise medical translation services and a Certificate of Accuracy to all our medical industry clients. Language Scientific is ISO 17100 and ISO 9001 certified, delivering the highest-quality global communication in over 215 languages. Pharmaceutical companies, clinical research organizations (CROs), manufacturers of medical and surgical devices, biotech companies and healthcare managers rely on Language Scientific for translation and localization of their most sensitive documents. Our unique methodology delivers consistently clear, accurate translation of high-value information. 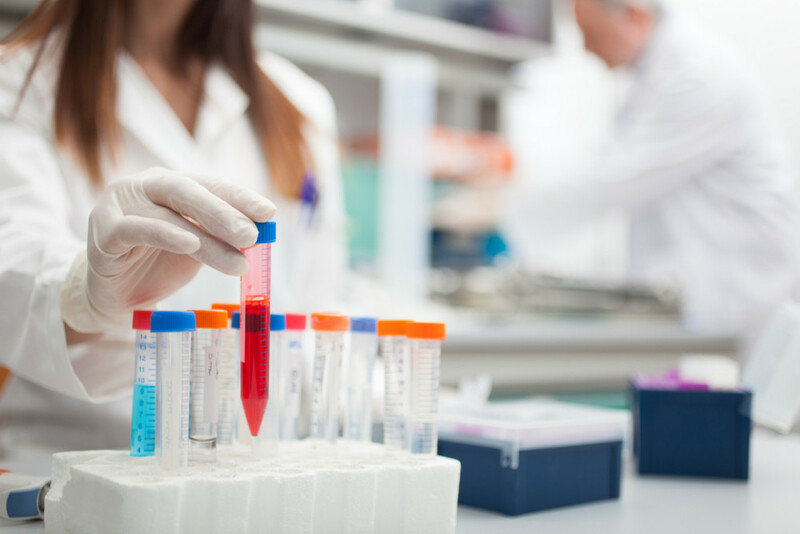 Our clients in the Pharmaceutical, Clinical Research, Medical Device and Biotechnology industries often require translation of clinical trial documents. We offer two types of certification of accuracy (notarized certification and electronic certification). Submittal of translated clinical data to regulatory bodies (Institutional Review Boards (IRB), the FDA, and analogous regulatory institutions in other countries) requires that all medical translations be certified by medically trained translators. We certify our medical translations and localizations because of the high technical standards we set for our medical translation and localization teams. Whatever your project, our translation and localization services for the life sciences industries use native-language subject matter experts with real work experience delivering you the highest quality global communication.